I’ve been storing up a few photos over the past couple of weeks — they’re not mine, they’re just great photos from various news sources. Think of this as a very small National Geographic, with no where near as much editorial. 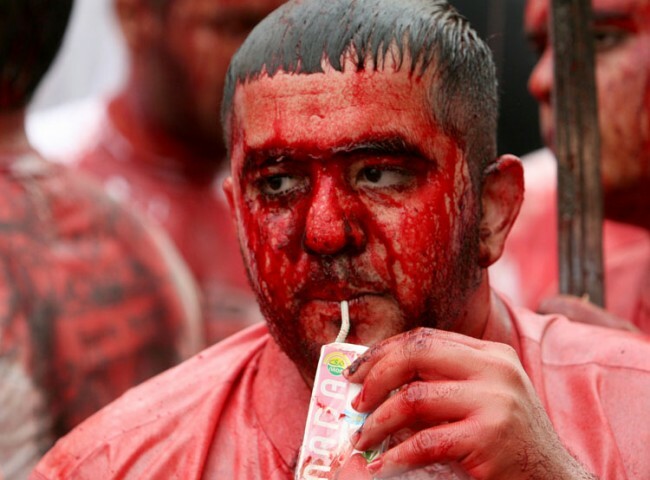 The first up is this startling picture of self-mutilation — it might look like tomato juice, but it’s actually blood. Shiite Muslims mark the end of Ashoura — the anniversary of the prophet Mohammed’s grandson’s death, Imam Hussein — with a sword-carrying procession that involves self-inflicted slicing. I assume no one actually dies, and they’re just mere fleshwounds. He sure looks fairly laid back! 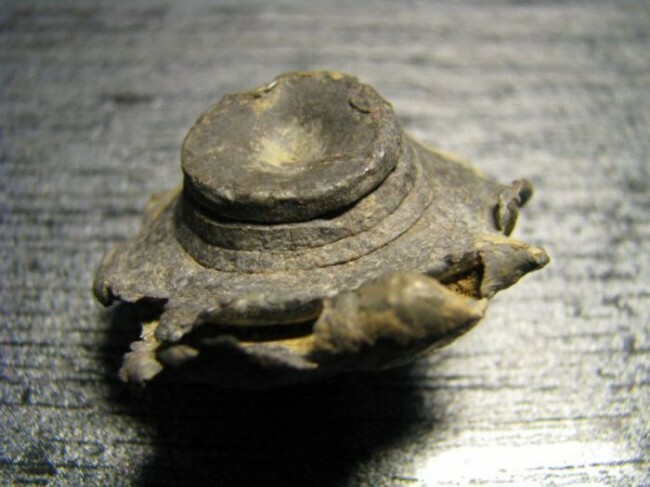 Finally, again from Russia, a ‘one in a billion chance’ has recently been unearthed: two bullets, Russian and French, that collided mid-air 150 years ago during the Crimean war! Apparently the chance of this happening is pretty damn unlikely — somewhere around one in a billion. 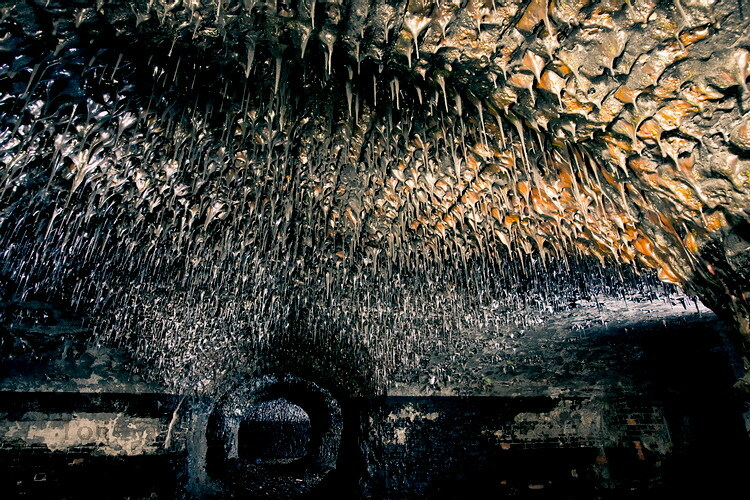 English Russia has a few more pictures, if you’re interested. Who would’ve thought that so much has happened there? I guess when you cover about an 8th of the world’s total land mass, a lot of incidental things can occur! I don’t care much for the first one. But the second two are amazing! First picture is SCARY, Seb!! But he’s really enjoying the juice! it’s more than jut a mere flesh wound too! haha. that reminded me of monty python. Perhaps I shouldn’t have said it was blood — it’s not the first thing you think of when you see the photo. It would’ve been more interesting if people thought it was from the Spanish tomato festival, or even paint! It is a gross photo…. but I can’t actually SEE a wound….. He must’ve bathed in the blood of those that fell beneath his blade. The first photo is splendidly illustrative of religion’s obsession with violence. I choose to be somewhat generous and not refer to any specific religion. It is certainly odd how various interpretative readings of religious texts result in completely different religions… pacifists and self-mutilators. It’s a shame that if there once was a God (or gods), people are so much further away from him/them than they perhaps once were.